There are two ways to consider this wine. 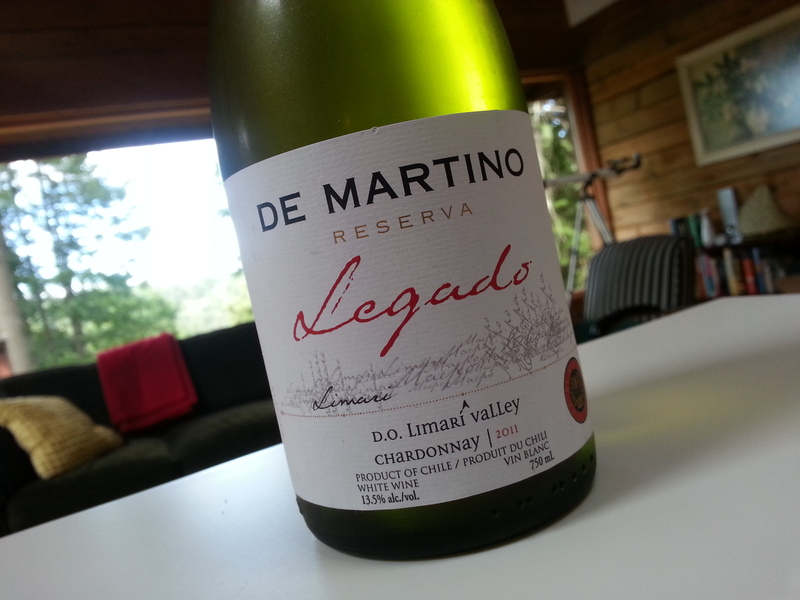 The first is that it’s an unsophisticated, inoffensive, pale imitator to great Chardonnays. It is. But there is a flip side: It’s lightly nuanced, aspires to what the French have mastered, and has none of the usual cloying characteristics in so many inexpensive new world Chardonnays. We liked it. It has more tropical fruit notes than stone, a nominal nose but decent finish, and worked well on a summer night with cold salads and cheese. The price point can’t be beat. I wouldn’t recommend a case but I would recommend a few restaurants add this to their lists. Market Liquidity: Better than much of its competition, price-wise. 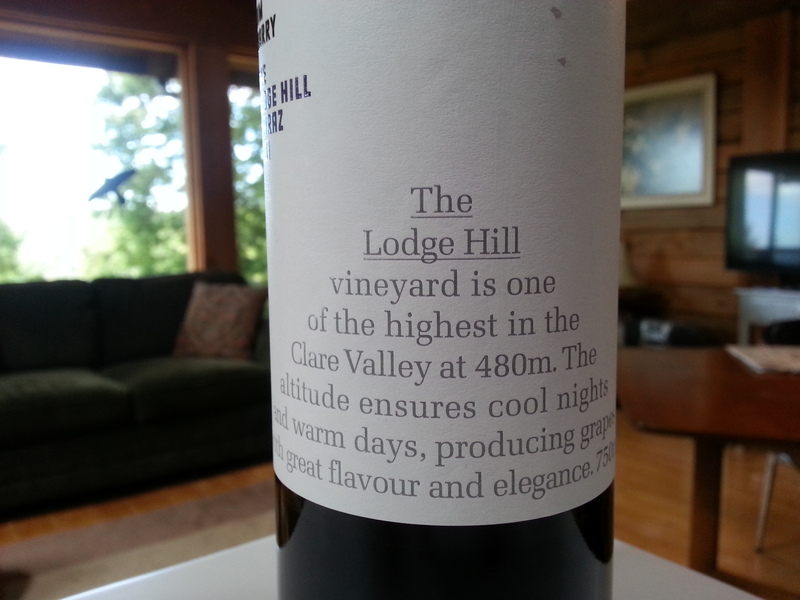 When we discovered the Cover Drive Cab Sauv we thought we’d died and gone to heaven. It was rich and satisfying, went well at many dinner parties with braises and roasts, always seemed to seduce Aus no-gos. Then we discovered it at $10 cheaper in the US, and brought it back on several trips and probably drank it too much. Then, as with so many wines, we moved on. 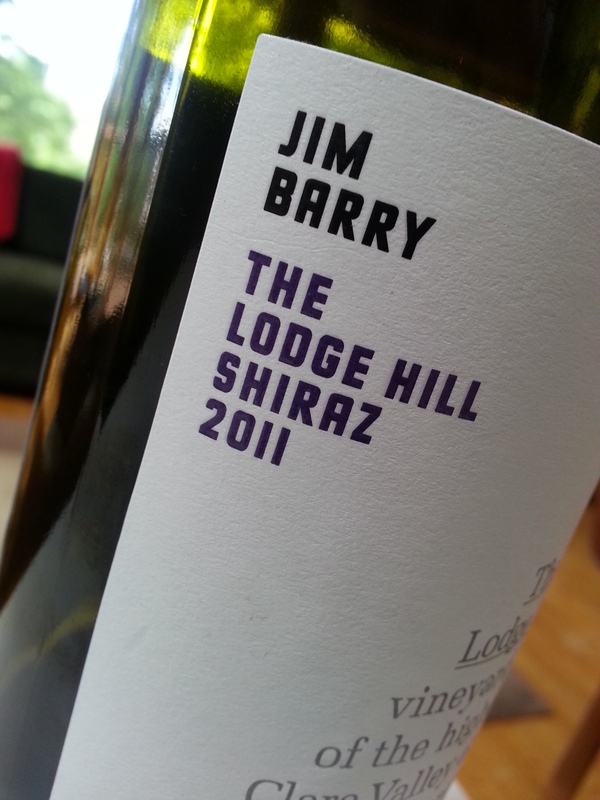 So on the merit of Mr. Barry’s lovely “other” red, we bought on a whim this Shiraz on the way to a BBQ. And what a letdown. It just didn’t have the flair or luxe qualities we expected, anticipated, desired. Our current go-to, Cellar Hand, was more than burger-perfect and several dollars less. Worse, the gorgeous smooth velvet texture you are virtually guaranteed in Oz Shiraz was completely absent; strong tannins and an abrasive chalky finish. We left a third in the bottle. Too much money for not enough plonk. Price: $29 at BC Liquor.